Welcome! Choosing your senior portrait photographer can be intimidating. You want to make sure that your portraits will fully represent who you are and that you will feel comfortable getting in front of the camera. There are so many questions, where to go for your session, what to wear, where to get your hair done and I'm happy to use my 7 years of experience to guide you in the right direction. It's important that your session not only fits your personality, but that you are able to have a ton of fun at your session. "let us always meet each other with a smile for the smile is the beginning of Love." So happy you are here. Senior year is a huge milestone and I'm honored to be a small part of your journey. I live with my husband and our sweet little boy, Clark, in Fort Thomas, KY. We love spending time in Cincinnati as well as adventuring abroad. Our country count is up to 43 with Colombia next on the list. I've had a lifelong love for photography and am so thankful to call it my job. I can't wait to hear more about you and meet you at your session. 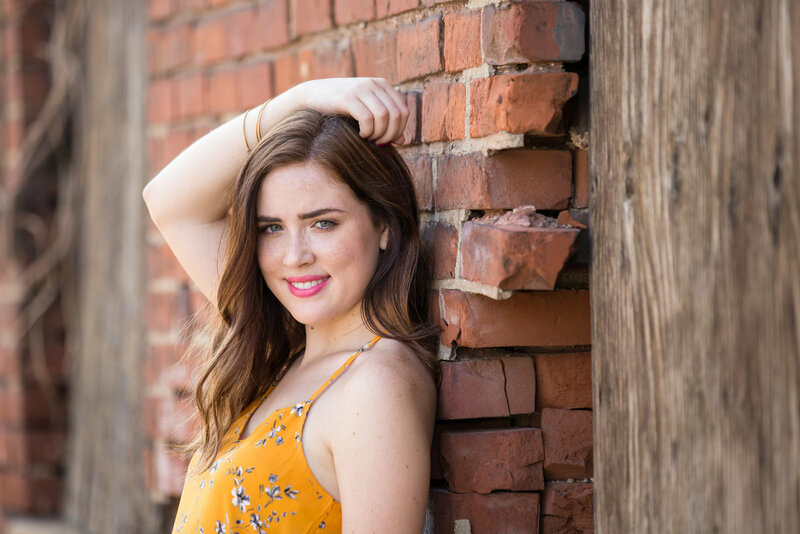 Becoming a senior is an occasion to celebrate and what better way to celebrate then dressing in your best (or having an excuse to go shopping for a new wardrobe) and taking senior portraits that represent who you are. Every detail is important to me. The location, your outfit, makeup and hair, I want you to leave our experience feeling cared for and having portraits that you are going to love for the rest of your life. After you decide that I'm the photographer for you and book your session, you will fill out a questionnaire that helps me to guide you in choosing the best location for you! We will meet for your session where I will give you specific direction on how to best move and pose. No worrying about where to put your hand or how to move, 7 years of experience is what I bring to the table helping you to look your best in every shot. About 2 weeks after your session we will meet for an in person ordering session where you will pick your favorite images and then a few weeks later your beautiful collection will end up at your doorstep. Click the link below to get more step by step specifics to the Leah Barry Senior Experience. 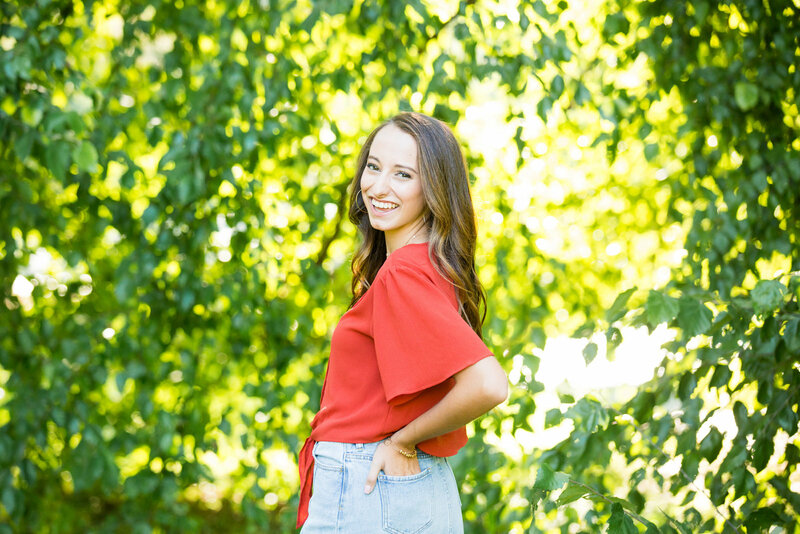 "Choosing Leah Barry Seniors was one of the best decisions I made during my senior year of high school! When I was looking for a photographer, I wanted to find one that took classic portraits that would never go out of style! 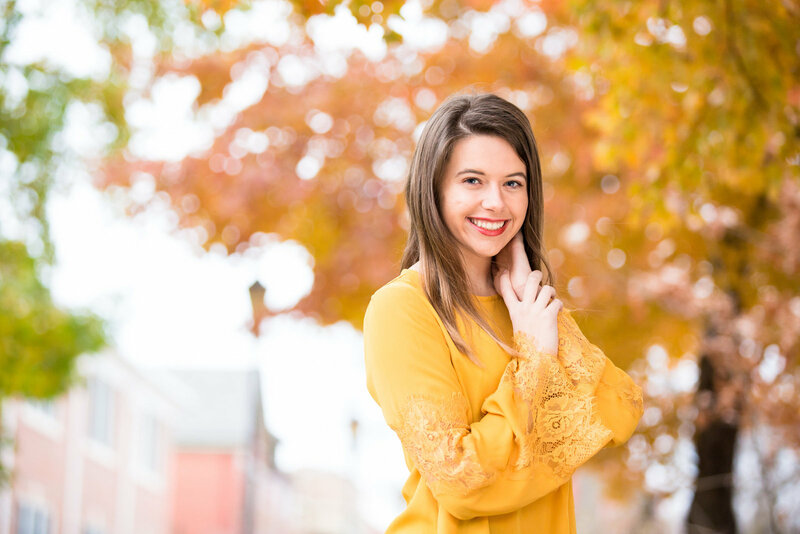 After searching through the websites of many photographers in the greater Cincinnati area, I fell in love with the vibrant colors and timeless style of Leah's pictures! 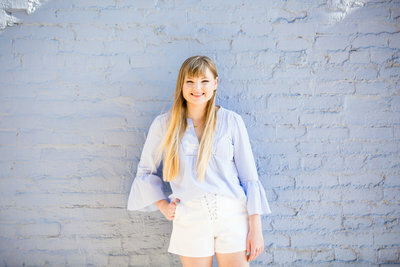 During my session, I felt very confident, comfortable, and I had so much fun! She pays great attention to detail and considers the setting, lighting, and pose in every shot. When I saw my finished portraits, I was completely blown away by how beautiful they turned out." 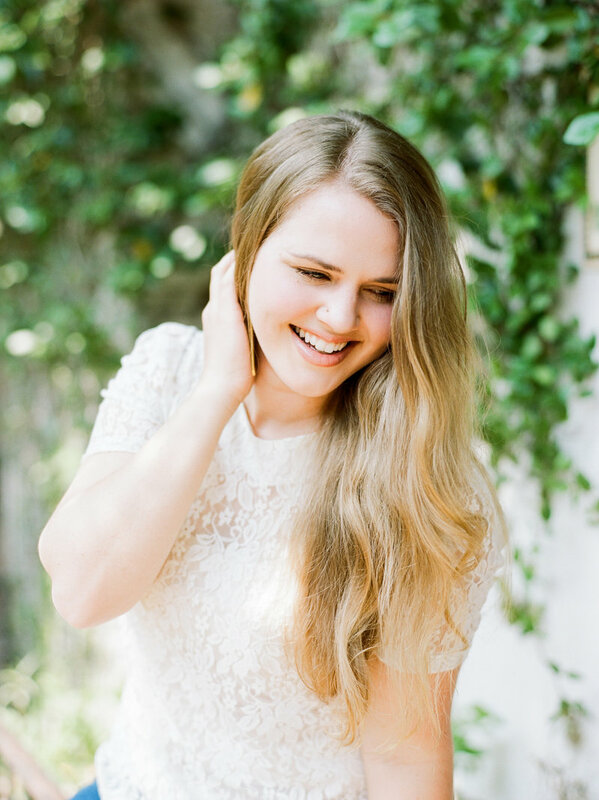 "My senior year pictures were taken by Leah Barry and I couldn't have been happier with them! 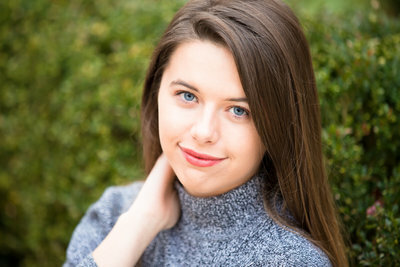 In the fall of my senior year, I was scrolling through Instagram of all my friends' senior pictures, trying to find a style of photography I liked. Leah Barry's stood out to me the most. Her pictures were colorful, bright, and classy. I was nervous in front of the camera at first, but she made me feel so comfortable and I started to have so much fun with it! When I came to her studio to see all of my pictures, I was amazed! I was so happy with how they turned out, it was hard to decide which ones I wanted to take home! I HIGHLY recommend Leah for your senior year photos, not only will you have fantastic pictures, but a fun experience too!" 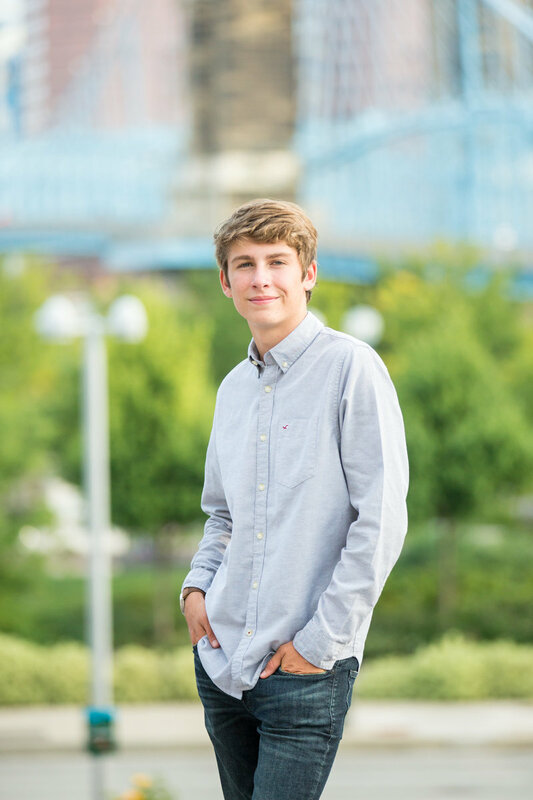 "When looking for a photographer for my senior pictures, I really wanted to find someone that would make sure they were natural and what I wanted. Leah Barry was so amazing to work with and really cared about making sure I loved my senior pictures! She was so kind and brought lots of great ideas of her own, but was so respectful and always made sure that I had the final say in any decisions. 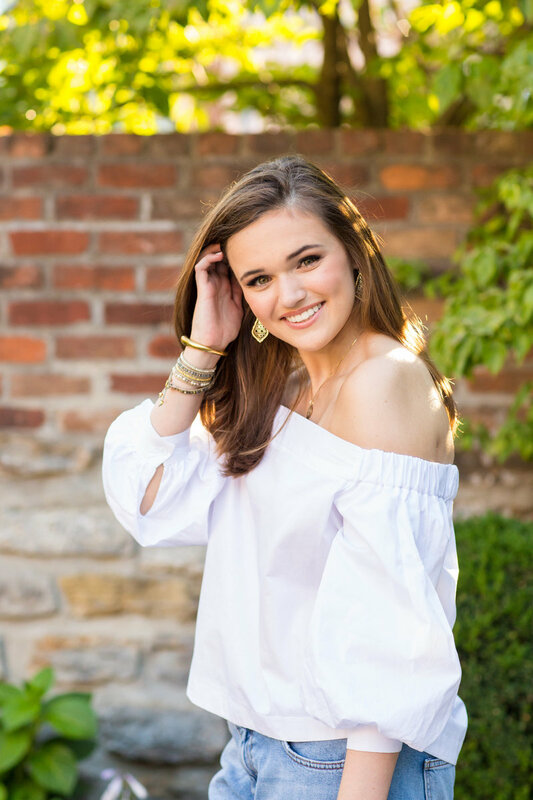 I was so excited when I saw my final pictures and I am still so pleased with how all of them turned out, Leah was wonderful to work with and worked so hard to make these pictures special for me!" 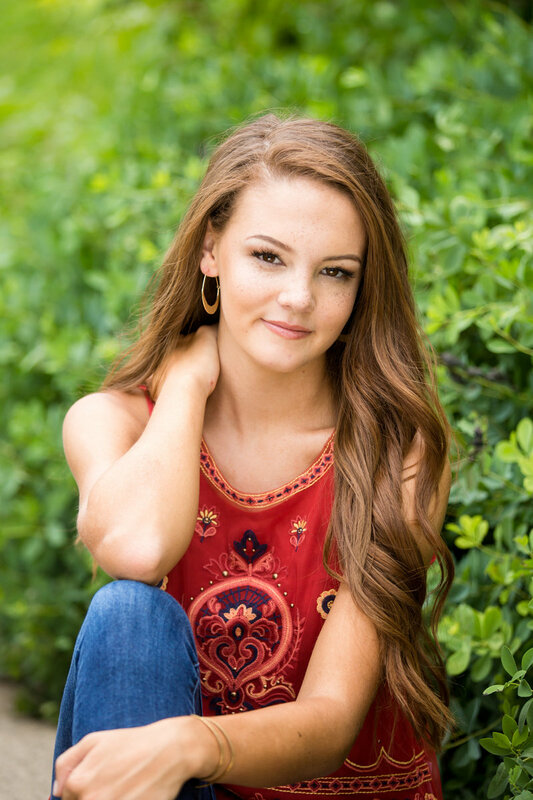 "I loved working with Leah during my session ! she was so sweet and a pleasure to work with . she made the experience really special for my mom and me . when i first saw the finished images i was completely blown away . Leah is SO talented at what she does and i couldn’t be happier with the finished product ."